As a diversity and inclusion (D&I) practitioner, hearing these words broke my heart. My career and calling is built around ensuring that all people feel welcome, valued, respected and heard. So, when my friend confided in me, hurt in his eyes, it got me thinking. This conversation was a new one for me. My friend isn’t a new hire trying to find her way in an all-male team or a Latinx leader on his/her/their path to partner. My friend is a White man, a people manager, who wanted [past tense intentional] to get involved in his organization’s D&I efforts and enable his team to do so but felt excluded from contributing. He shared that he had reached out to several D&I champions to inquire about their work and ask how he could get involved. No one emailed him back. He recounted that when he gave feedback on existing efforts or asked questions for clarity, he received daggered looks, as if his earnest inquiries were telltales of biased resistance. He had even devised an African-American recruitment strategy for his local office and floated it by members of the talent acquisition team and African-American employee resource group on his organization’s internal chat platform. Crickets. “Shouldn’t diversity be inclusive?” he implored. He felt internal and external motivation to get involved yet was rebuffed when he stepped up. He felt damned if he did and very damned if he didn’t. This series of steps and apparent missteps had dampened his resolve to actualize on the organizational expectation that he — and all leaders — steward D&I. Something we didn’t anticipate was that response times to White male photos mirrored those to Black female photos. People were slow to categorize White men as White and as men compared, respectively, to White women and Black men. We speculated that this was because White men are our societal default, the ultimate prototype of “person” in White-, andro- and heterocentric America. White men are our social backdrop — too average to be noticed in diverse contexts. Am I suggesting that Black female and White male experiences are comparable? HAAAAAAAAAAAAAAAA… Aaaaannd, no. LOLZ. ROFL. ZOMG. NO. But I am interested in considering how we include White men in our conceptions of diversity and, more tangibly, in conversations about and efforts to increase diversity. After all, if we diversity practitioners, champions and change agents are demanding allyship, enlightenment and action; it’s in our best interests to ensure that our efforts are inclusive. I see giving White men a seat at the D&I table as critical for the adoption and sustainability of these efforts. When diversity is done to White men, it hurts all of us in the long run. Establish forums for education and inquiry. Are your employees equipped to talk about diversity? Do they have a common foundation of understanding? If your D&I team or business leaders haven’t provided tangible tools, odds are the answer is no. Publish your own basic definitions of the terms you’re using in house. Diversity. 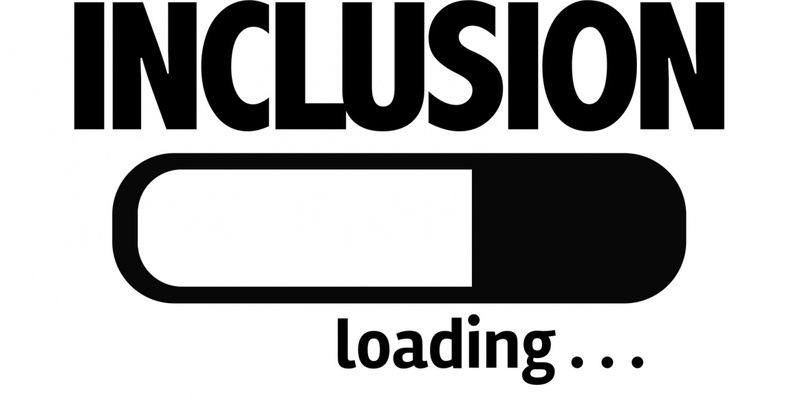 Inclusion. Privilege. Cis. Queer. iGen. You may assume that everyone “gets it,” but it’s important to get everyone on the same page. 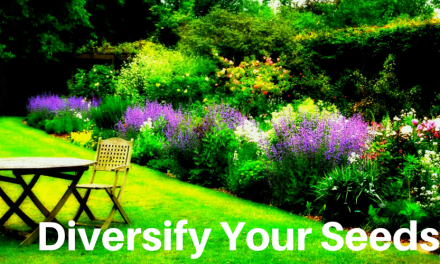 I usually open my D&I workshops with two seemingly simple questions: How do you define diversity? 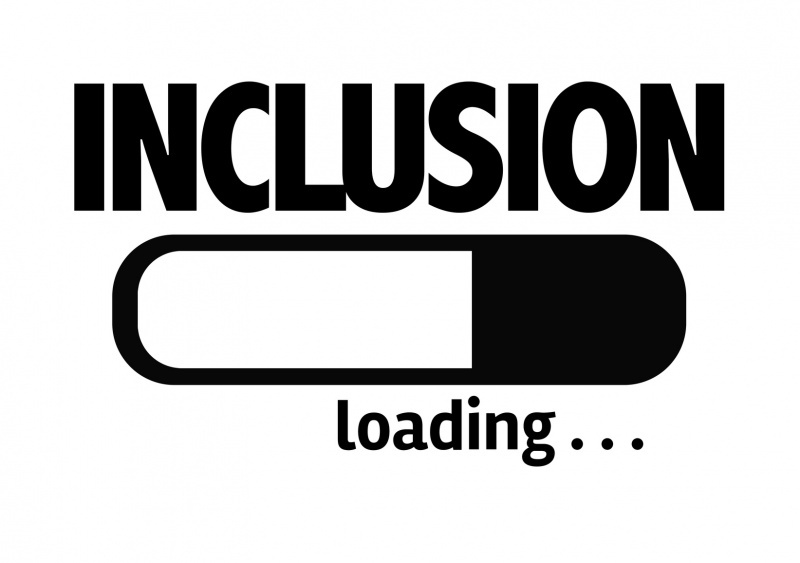 How do you define inclusion? Across dozens of organizations and thousands of employees, I’ve never heard the same answer twice. This diversity of perspectives is a good thing but so is one organizational voice around these complex topics. Hear your people out and then communicate your top-down approach to D&I and build their vocabulary so they’re capable of plugging in. Make your D&I team explicitly available to answer questions and gather input. If you don’t have a D&I team or it isn’t yet trusted, establish an anonymous forum to which employees can submit questions. Psychological safety — the confidence to ask questions without fear of embarrassment, guilt or retribution — is essential for building camaraderie and ownership among employees undergoing any type of organizational change. Carefully communicate your diversity goals. Is the ultimate goal of your D&I efforts to increase the number of minorities in your organization? Or, rather, is doing so an indicator of what every organization strives for — unfettered meritocracy and, in turn, assuredness of having the best talent who can drive the best results? I’m with you, “the numbers” are incredibly important and deflecting accountability for them is D&I suicide but I encourage you to consider your communications. Whites view D&I efforts as zero-sum so obtaining buy-in to the larger goals of meritocracy and organizational excellence and explicitly and consistently linking to them will mitigate the downstream effects of D&I efforts that are launched in the midst of White employees feeling like their jobs are at risk. I know, cue eye roll, but also, avoid the “reverse racism” litigation. Language matters. For as much as we preach about inclusive language and develop tools for having difficult conversations about race, one of my biggest pet peeves is how lazy D&I language has gotten. Don’t use “diverse” as a synonym for “minority.” ‘Tis très lazy and doing so suggests that non-minorities don’t contribute to diversity. 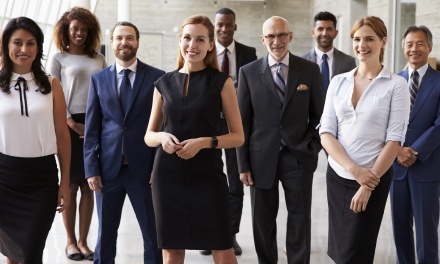 Diversity is a group characteristic and the more we continue to stress that, the more we can avoid an “us vs. them” mentality between workforce populations. I don’t get this trend. I don’t know its origins but I have heard these terms used disparagingly and diminutively with the connotation that these guys/dudes are ignorant, unaware and need to check their privilege. While these things may be true of the White men in your workforce, know your audience. I’m willing to bet that very few organizations are ready for this type of tongue-in-cheek messaging and it should only be used if claimed by a groundswell of White employees themselves, not by organizational leaders. Consider an organizational touchpoint for White men. Resource groups for allies and even those specifically for White men may seem like a sensational idea but companies have been exploring White male inclusion for decades. N.B.Your organization must be far along in its D&I journey for such a forum to be effective and a seminar/group should never be formed to counter resistance to more “traditional” D&I efforts. If you’re not ready for this next-generation effort — none of the organizations I’ve worked with/for are — consider ramping up the branding of existing employee groups to explicitly welcome and encourage allies. And mean it. 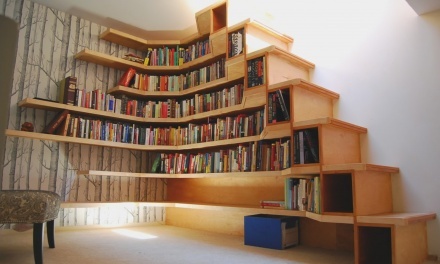 If you’ve read this far, kudos. I know it wasn’t easy. I had to stop several times during the drafting of this piece because it felt… aversive. I’m not asking anyone to feel sorry for White men or excuse them or any other demographic group from their responsibility to be proactive and accountable for cultivating inclusion. What I am doing is encouraging us all to consider the “other” side of the diversity equation and what we may be missing. I invite us to initiate a dialogue around this topic. 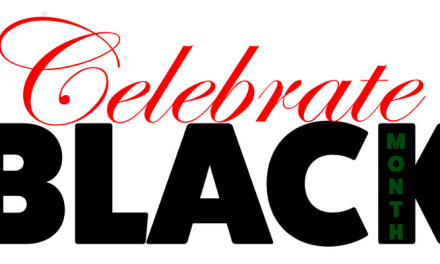 White men are invited and encouraged to contribute! Check her out on LinkedIn!